KCT are delighted to announce a long term technical partnership with Race Veloce Cycling Team. 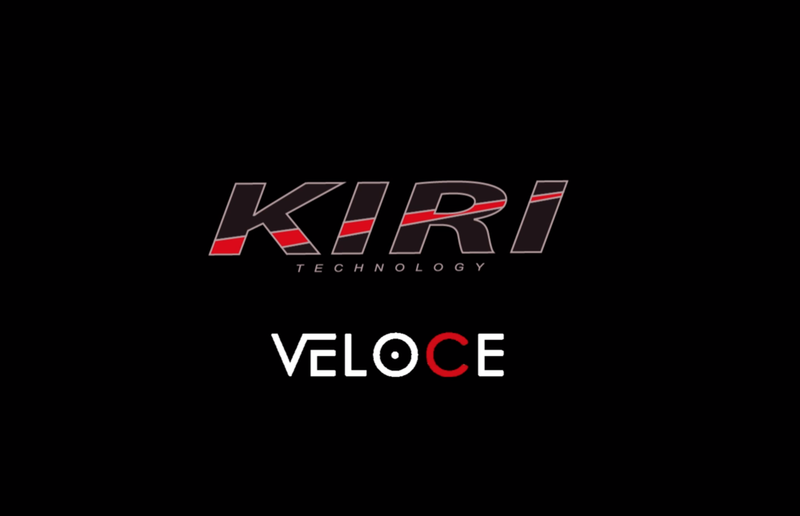 The new works Kiri Cycle Technology outfit demonstrates the intentions to create a cycling development squad, and compete against the UK elite within the next few seasons. More information on their journey can soon be found at www.raceveloce.co.uk .